The link below will direct you to a publication that appeared in the Brattleboro Reformer today, August 6, 2018. 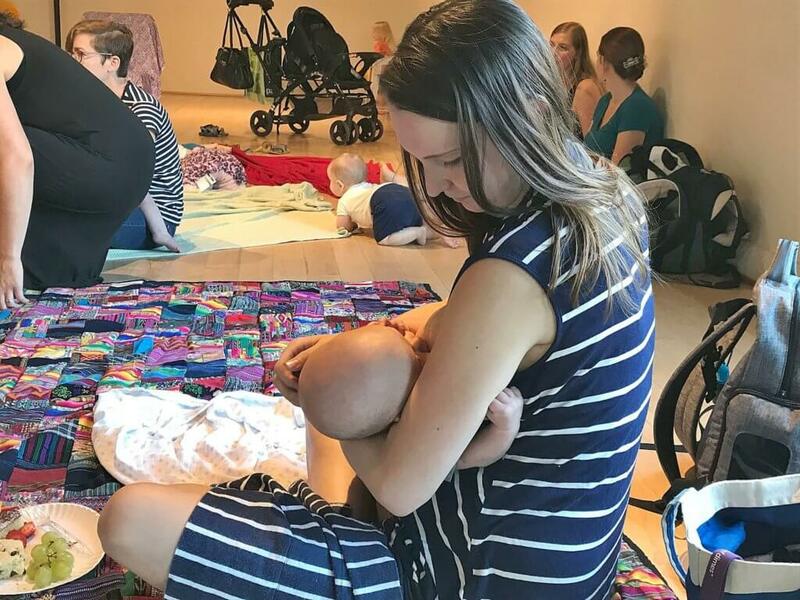 This article is about the Global Big Latch On event that took place on Sunday, August 5, 2018 as part of National Breastfeeding Month. This event was organized by Deb Kitzmiller, Erin Fagley, and Erin Scaggs. It was sponsored by the Maternal and Child Health Coalition in Windham County, Winston Prouty, and the Vermont Department of Health. As is also mentioned in the article, Early Education Services has lactation consultants and provides home visits to support mothers who are breastfeeding.